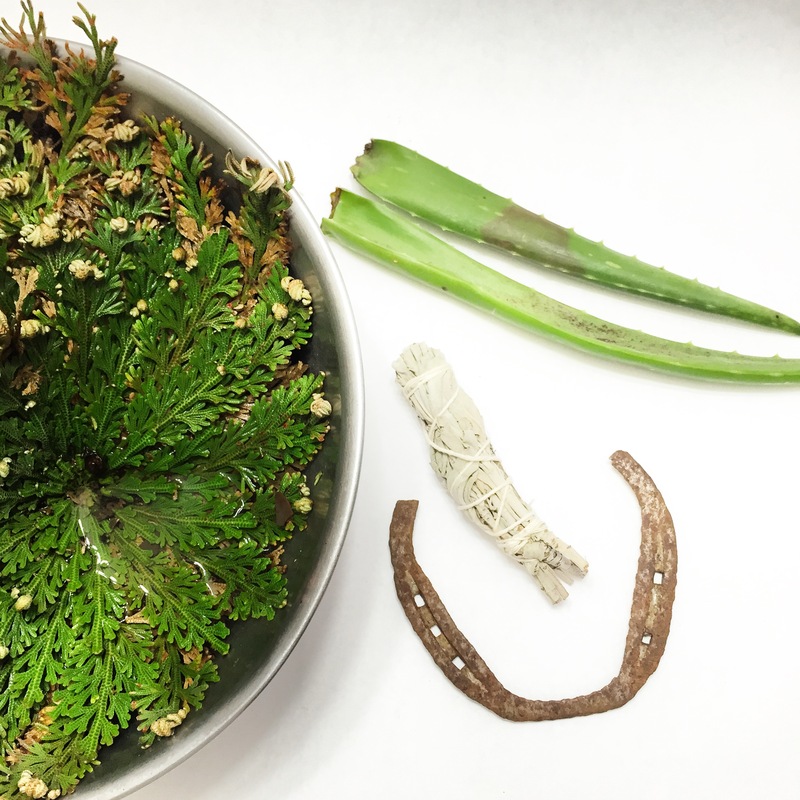 Rose of Jericho also known as “siempre viva” throughout Latin America, is a plant of new beginnings and resurrection. This tumbleweed when hydrated with water turns into a beautiful green flower. It’s ability to resurrect itself after its stagnant state represents strength and courage. 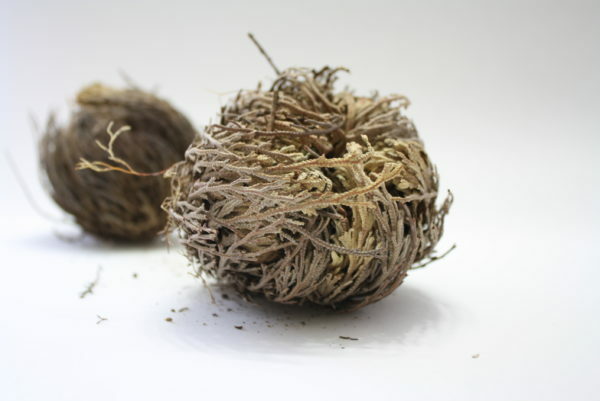 This plant never dies, and if you do not water it, she returns to her natural dehydrated state constantly regenerating itself.Listing is for (1) medium to large Rose of Jericho and instructional spell card. Sizes may vary in each order due to nature’s spontaneity. Used to harmonize your home or space. Attracts abundance and prosperity in the home. 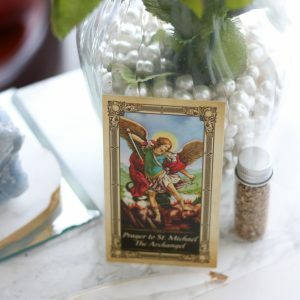 Place on your altar or your home’s entryway to bring blessings for new beginnings and personal change. This plant promotes benevolence and recognition of self. Protects against negative thoughts and energy. 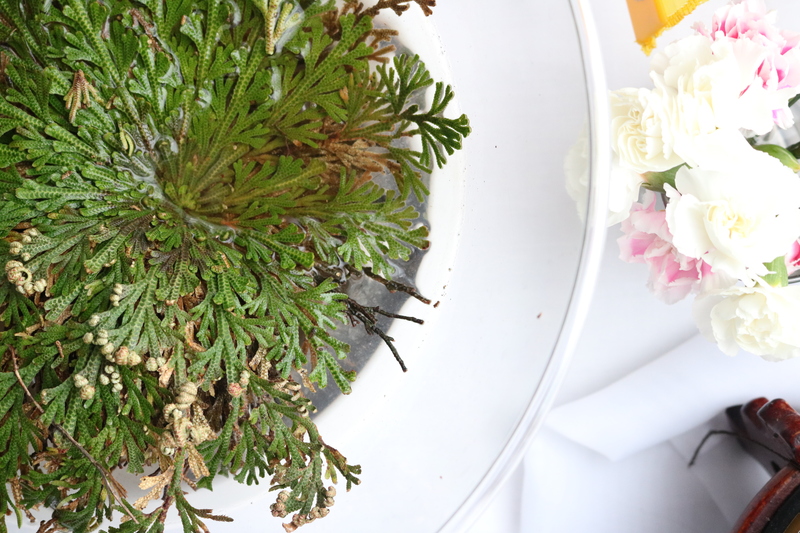  Fill a bowl with water and place plant root sided in bowl, do not submerge.  For 5-7 days change the water until clean of dirt.  Place on spiritual altar for meditation or any spell work.  Place at door to attract abundance and repel negative energy from entering your home.  Write a wish on a piece of paper, place inside plant and let it close by dehydrating plant. Offer the ritual at the foot of a tree. 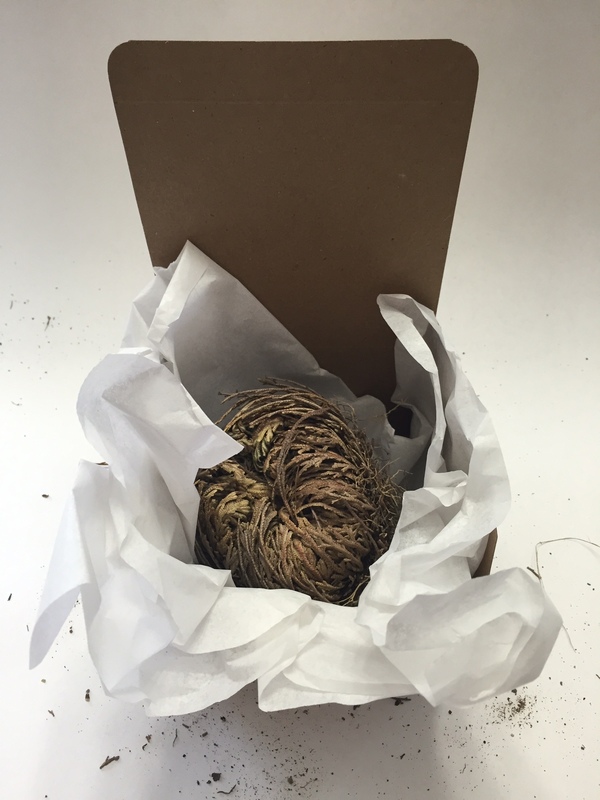 Read more at the blog to learn more about rituals with Rose of Jericho.